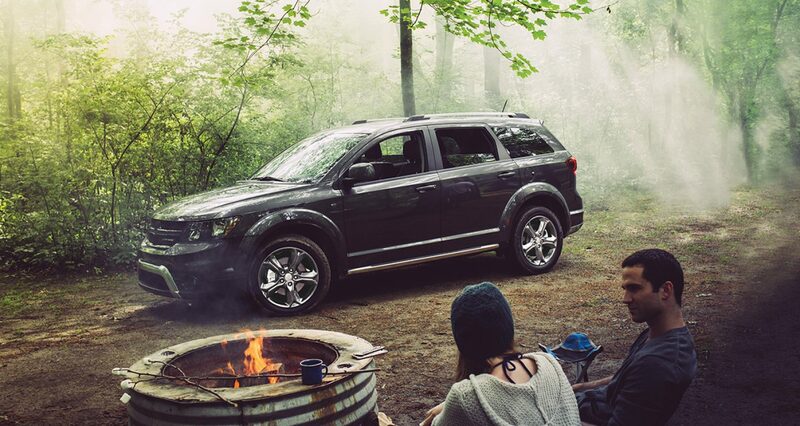 Choose the 2017 Dodge Journey for all of your adventures. This model is just as at home wielding its way through city streets as cruising down the highway. Providing ample space for up to seven passengers ensures that everyone has enough room to arrive at their destination in comfort. The perfect combination of efficiency and performance makes every journey more fun. Come in and visit us Cassens and Sons Chrysler Dodge Jeep Ram to see the 2017 Dodge Journey for sale in Glen Carbon, IL. We carry an extensive new vehicle inventory, as well as a large selection of pre-owned vehicles, check out all of the available models and find the ones that best fits your style. If you live in Belleville or Edwardsville, IL, you can rely on Cassens and Sons Chrysler Dodge Jeep Ram for the best deals on the top models. Sophistication is evident throughout the 2017 Dodge Journey with multiple body paint colors and wheel options, which allow you to customize your ride. The cabin focuses equally on function and comfort with available heated front seats and leather trim. Soft-touch materials and platinum chrome accents enhance the refinement of the space. Ample cargo space gives you plenty of room for passengers and your luggage or other items. Stay connected no matter where you go with the Uconnect® multimedia systems. This SUV also acts as a WiFi hotspot so you can access important information even when you're away from home. 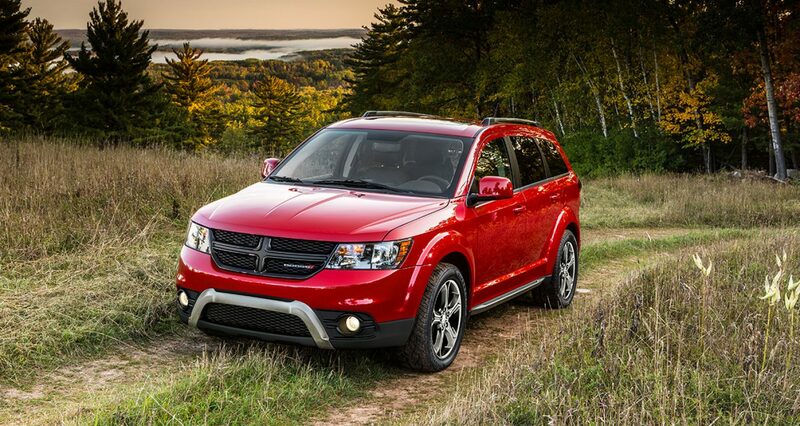 Enjoy premium power in the 2017 Dodge Journey with your choice of two engines. The first is the 2.4L four-cylinder engine, which offers exceptional efficiency along with impressive performance. Or you can experience even more power with the second choice: the 3.6L Pentastar® V6 engine. Choose the available all-wheel drive for when you need to be out on the road in all kinds of weather. You can also rely on the safety systems included to keep your passengers safe. Features such as electronic stability control give you added confidence, while the ParkView® rearview camera makes reversing and parking much simpler. Learn more about the 2017 Dodge Journey in Glen Carbon, IL when you stop in to visit Cassens and Sons Chrysler Dodge Jeep Ram.